Eggplant bajji is fried snack prepared by dipping thin slices of eggplant in besan batter and fried in oil. 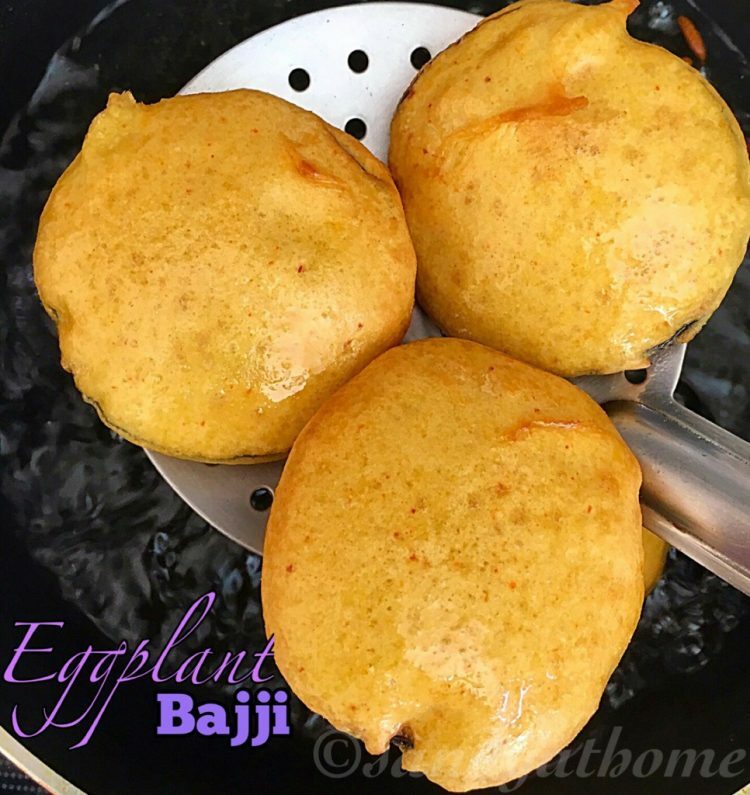 Eggplant bajji is a healthy, yummy and easy to make recipe. 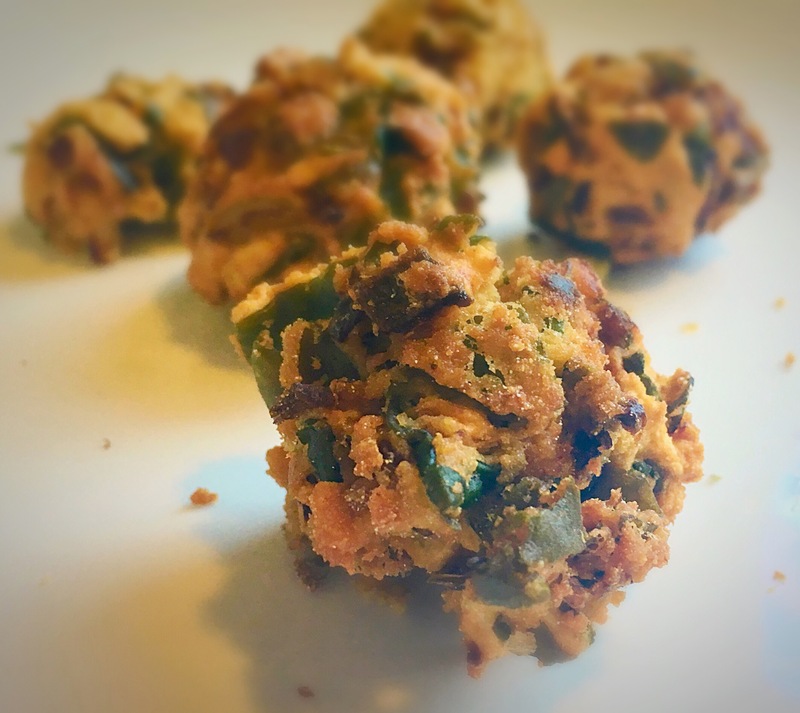 This bajji has always been my favorite bajji since childhood as I have always seen my mom prepare bajji often with eggplants. 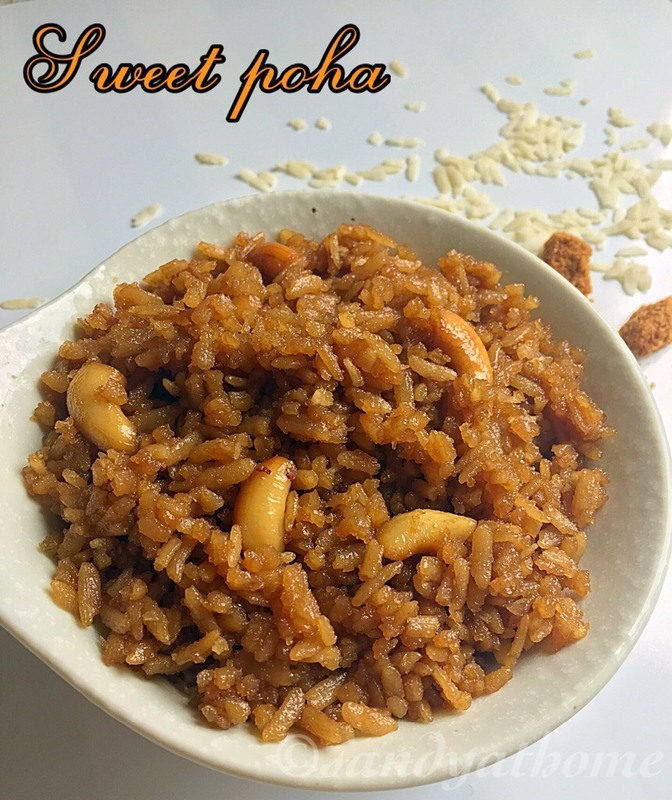 This is my mom’s recipe and I am glad that today I make it for my family and they enjoy every bite of it whenever I make. 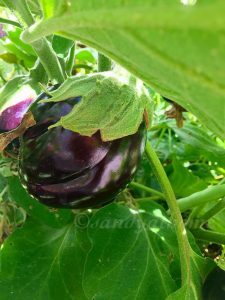 I made this eggplant bajji today as we harvested ½ a dozen eggplants from my garden yesterday evening and I couldn’t resist making dishes out of it, so I wished to make my mom’s recipe first with yesterdays harvest. 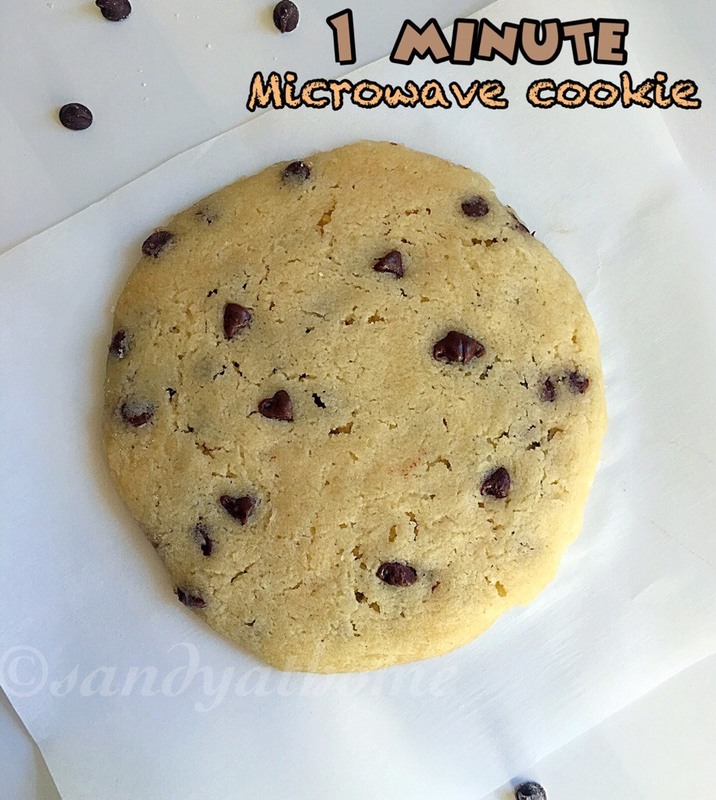 For the below recipe I haven’t added any food color or soda to make it puff. Right batter and perfect oil temperature will yield puffy bajji. So lets get to the making! Heat oil in a frying pan. In a bowl add besan, rice flour, chili powder and salt. Mix well. 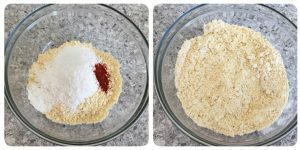 Add water gradually to form a thick batter( I used around ¾ cup water). 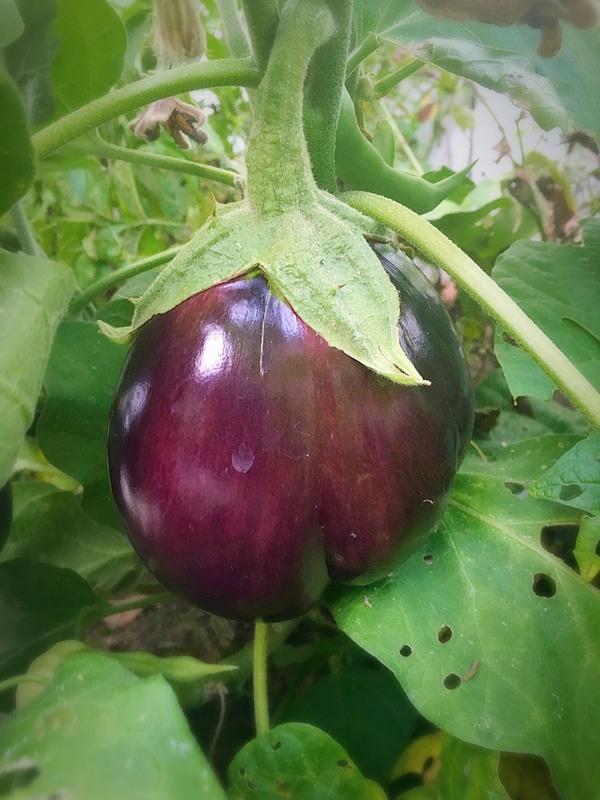 Wash and slice eggplant thin. 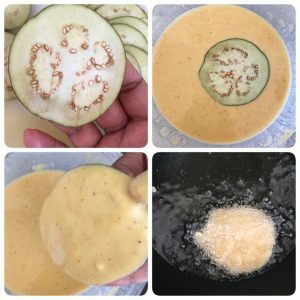 Dip the eggplant in besan batter well and drop it oil. Repeat the process until you finish the batter. Flip the bajji after it has puffed. When both sides are cooked remove from oil and transfer it to a plate and serve it hot with chutney! Make the batter thick which will help batter coat well on to the eggplant slices. Prepare batter first then slice the eggplants so that they don’t turn brown. Make sure the oil is in right temperature not too high and not too low.